Is it time to bring your wood floors back to life? Let us improve the look of your hardwood floors by giving you the best hardwood floor refinishing Buckhead, GA has to offer. 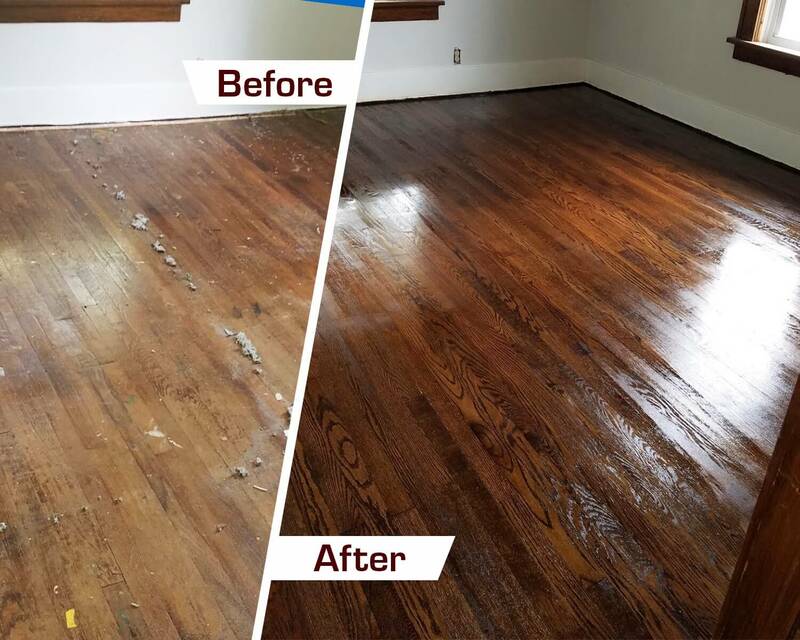 Fabulous Floors Atlanta is your trusted source for top-quality hardwood floor refinishing in Buckhead and the surrounding areas! Our expert technicians are highly trained in hardwood refinishing and resurfacing. We top it all off with impeccable customer service. As our reviews show, you can expect an outstanding experience from Fabulous Floors from start to finish. We are veterans in the hardwood refinishing and resurfacing industry and know just what it takes to get you the results you’re looking for. First of all, our process begins with our expert technicians performing a thorough evaluation of your floor. We’ll explain to you the entire floor refinishing process and answer any of your questions. We’ll use our innovative sanding equipment to sand your hardwood floors, removing all scratches, dents, and dings. The next step is to stain your wood floors with a color of your choice from our large selection of stain colors. You can try to match your existing color or make an exciting change. Once the stain is dry, we’ll apply a long-lasting polyurethane finish to your floors to help protect them from future damage, and add a new shine. Our process typically only takes us 1-2 days to complete. It is Greenguard Certified – meaning it is safe for you and your loved ones and is environmentally conscious.